The immediate challenge for the telco sector is to grow in the area of new digital businesses. Always controlling the OTT (Over the Top), where users "use" communications services indirectly for their use and visualization. The competition in the digital contents and an excess of regulation require continuous technological innovation that can offer new services and that is able to exploit the communication infrastructures with an adequate ROI. Digital transformation plays a fundamental role in the development of new services in this sector. 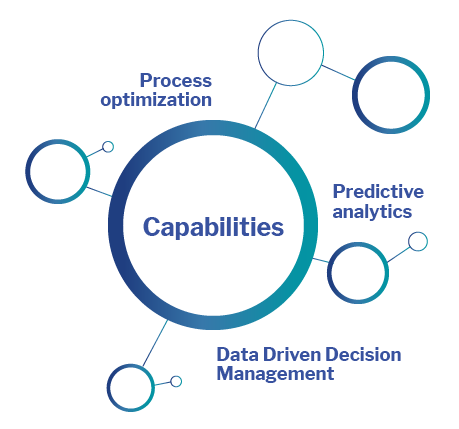 Data Driven Decision Management (DDDM) is an interesting opportunity for telcos, which with the application of predictive analytics open the door to the approach of infinity of new digital services based on user’s behavior. in the telco and media sector. within the digital transformation applied to the sector.